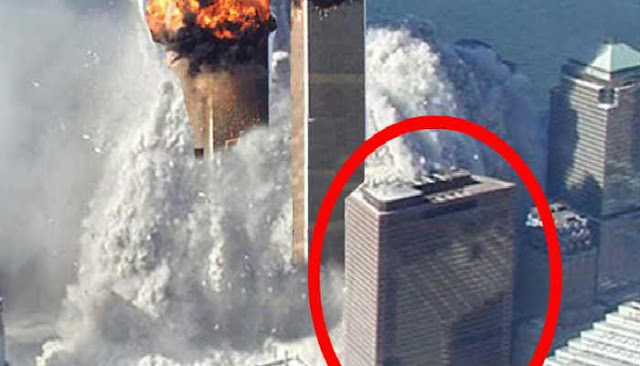 One of the most important testimonies on the collapse of the World Trade Towers that was brought to attention in the study comes from the head structural engineer of the towers, John Skilling. It is apparently not enough for skeptics to take the findings of thousands of architects and engineers seriously, but should a skeptic choose not to at least consider the expertise of one of the men who built the WTC towers, then they are purposefully remaining blind. This article (European Scientific Journal Concludes 9/11 was a Controlled Demolition) is a free and open source. You have permission to republish this article under a Creative Commons license with attribution to the author and AnonHQ.com.